ThingLink has just announced a new service for educational institutions and governments on international markets. 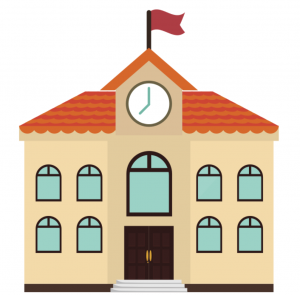 Leaning on the Finnish education system and school culture, the new service focuses on holistic curriculum and school planning utilizing immersive learning technologies. Finnish teacher training is organized in a unique way at eight universities throughout Finland. The network of teacher training schools, eNorssi, plays a central role in the training of prospective teachers. ThingLink’s new service team operates in close collaboration with the eNorssi teacher training school network and provides the opportunity to visit them, as well. Other partners include the University of Eastern Finland and the Innokas school network at the Faculty of Educational Sciences, University of Helsinki. 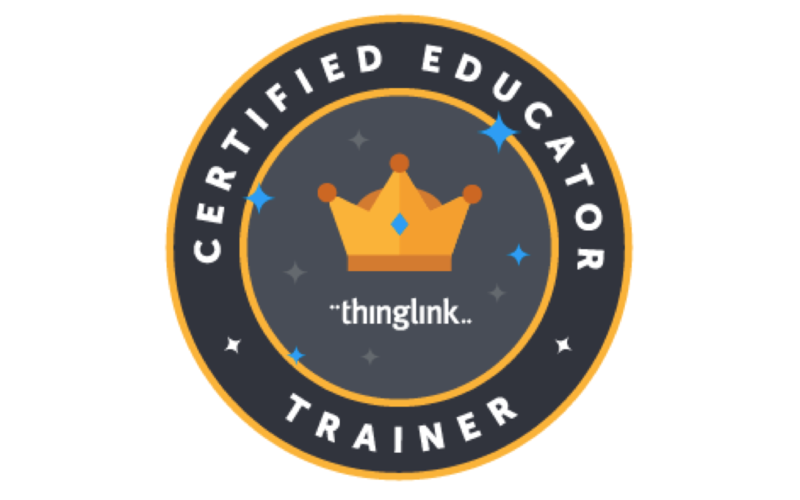 The range of services available through ThingLink’s partners include transversal competence and multidisciplinary learning module development, technology integration, adoption of new student assessment practices, technology curriculum planning, and school culture transformation. “The Finnish education system has a great reputation, but every country and school has their own goals and challenges. We evaluate them together with our customers and create a fully tailored development plan adopting some of the best practices and models from Finnish schools and teacher training,” says Aleksi Komu, ThingLink’s new Director of Global Partnerships in Education. 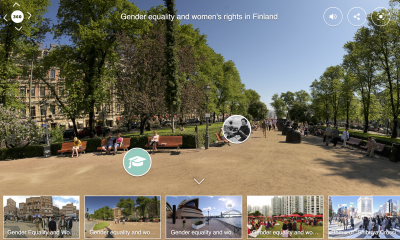 Komu recently joined ThingLink from the University of Eastern Finland in Savonlinna, where he worked as a technology program planner specializing in new mobile technologies, student-centered content creation and immersive learning environments. Komu and his colleague Sanna Metsälä recently won the international international GESS award for best integration of technology in the classroom. For the past two years, Komu and Metsälä have collaborated with other teachers and students in Savonlinna Teacher training school developing a new immersive school concept called Koulu 360 (School 360), and consulted several international schools in curriculum planning. We are very happy to welcome Aleksi to our team, and look forward to an opportunity to introduce him to our teacher communities in the US and Italy! If you are interested in this topic and opportunities for collaboration, you can reach Aleksi at [firstname]@thinglink.com.